FeelGoodSafari's | Just the kind of safari's You want. On what kind of a safari would You like to go? Go fishing? 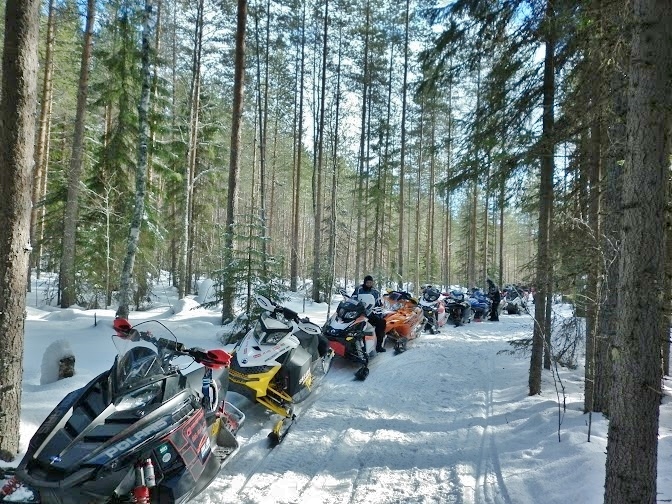 Take a safari on a snow mobile, an ATV or an enduro bike? Perhaps hiking or horseback riding? We will organize the trip you are dreaming about. We customise our excursions according to the wishes of the customer and in addition to the activities, will also take care of accommodations and transportations. 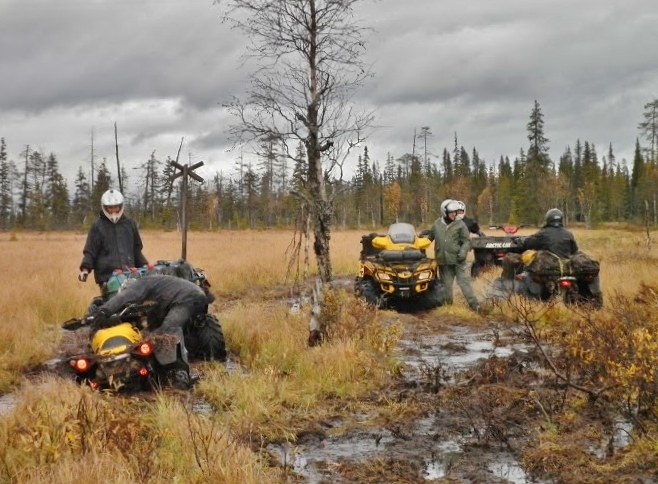 We mainly operate in Middle Finland and Lapland. The possibilities are endless and the only limits set by your imagination. Gather a group and contact us; let’s start planning! Our strength lies in the local knowledge gained by experience. We know the routes (also the unofficial) due to which there will not be any unpleasant surprises, nor too much of glazing at the map but smooth travels. We will fix the food and the fuel along the routes. The whole group will be taken care of and in case of a damaged vehicle a new one will be arranged for the journey to continue. We know the local enterpreneurs and the services provided by them. Thus we are able to book exactly what the customer wishes for, with what comes to eating, accommodation and transportation. We know the special stops worth a visit and last but not least, we provide special experiences safely. Are you planning on a holiday in Eastern Lapland, but have not found accommodation yet? Check out Sallanpesä, our luxurious villa. Just the kind of safari's You want.